Where would we be without air conditioning? Well, to put it bluntly we would be muggy, sweaty and stinky. It doesn’t matter if we are heading into the office or the supermarket for that matter, we always love it when we walk out of 28 degrees and into 20. It’s 8 degrees of difference, but it can have major effects. If we’re at the office, it helps us work more efficiently. We will be able to get more things done. It is, however, something that we at times can take for granted. We’re quickly reminded of how much we need it when the power cuts. So who invented air conditioning? How did it come to be? Let’s see. 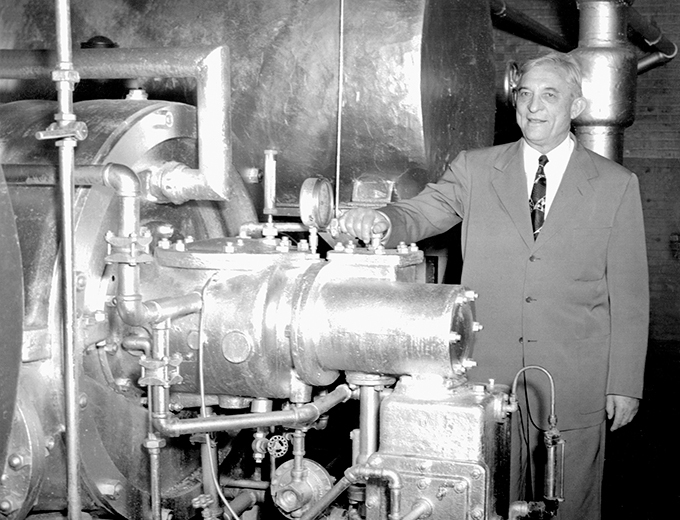 It all started with a man by the name of Willis Carrier. He was an engineer from America that has been credited as inventing the modern day air conditioner. The principle of using evaporated water to cool things down has been around for thousands of years. This idea goes back all the way to ancient Egypt. They would take a mat, soak it in water and hang it in their dwelling above their doorway. The result? The water would evaporate and cut down the temperature inside. Jump ahead in the stream of time and the Romans tried different things to cool things down. They did this by using a series of pipes that would carry fresh water. In about 1758 Benjamin Franklin and some other scientists started testing the effects of refrigerating different types of liquids. They didn’t stop there. They continued to do research. In one such experiment, he used a bellow and ether to cool mercury to -25 degrees Celsius. With all that on his mind, it’s interesting to note that he wrote in his journal that one day in the future a person could have the possibility of freezing to death. The year 1820 rolled around and an inventor by the name of Michael Faraday was doing experiments of his own on gases that are used in refrigeration. 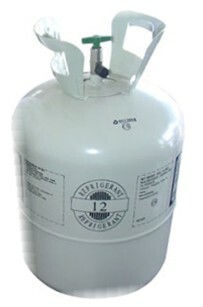 He found that if he compressed and liquidized ammonia and let it evaporate, the air inside his laboratory cooled down. A physician with the name of John Gorrie created a machine to keep his patients that had yellow fever cool. This machine utilized water and compressed air to make a cooling system. He put a patent on it in 1851. The design looked somewhat like what an air conditioner looks like today. This brings us to Willis Carrier. He was confronted with the task of keeping a plant cool without having too much humidity because this could wreck the colour used in multi-colour printing. He was equal to the task at hand. He did this by coming up with an air conditioner that used different amounts of coils. This helped keep their plant cool with a comfortable 55% humidity rate. It’s quite amazing because it would have had the equivalent of 48 988 kg of ice. Thus, the air conditioner as we know it was born. Back then air conditioners were mainly used in factories. In about 1914 Charles gate had one installed in his mansion. Since then, the cooling industry has been progressing in various ways. Brisbane Air is up to date on all the new technology that is coming out. Feel free to contact them for all your cooling needs.